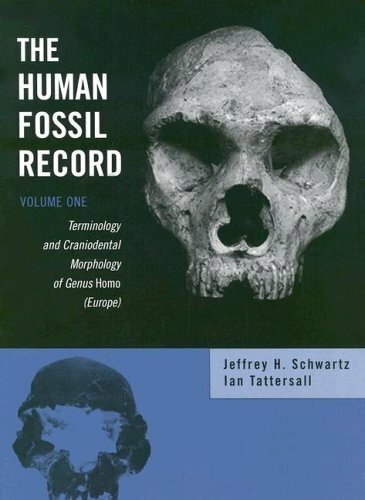 Dr. Jeffrey Schwartz is a physical anthropologist whose research and publications have covered areas including the exploration of method, theory, and philosophy in evolutionary biology through focusing on problems involving the origin and subsequent diversification of extinct as well as extant primates, from prosimians to humans and apes; human and faunal skeletal analysis of archaeological recovered remains, particularly from historical sites of the circum-Mediterranean region; and dentofacial growth and development in mammals, particularly those assigned to the genus Homo. Schwartz has done fieldwork in the United States, England, Israel, Cyprus, and Tunisia and museum research in the mammal and vertebrate paleontology collections of major museums in the United States, Great Britain, Europe, and Africa. 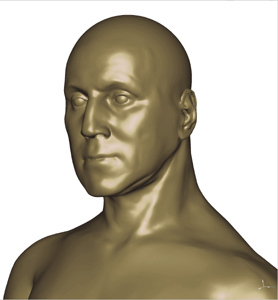 As a systematist working with skeletal biology and dentition Schwartz is interested in the research and theory underpinning our understanding of the origin and significance of morphological novelty. His work incoporates the growing body of knowledge concerning developmental processes and factors such as regulatory pathways to better appreciate the mode and tempo of evolution as well as to evaluate competing theories of relatedness. His work also utilizes a constructive skepticism based in the scientific spirit of testability and an openness to alternative perspectives which may challenge or reframe conventional professional wisdom, an attitude affirmed in the questions "How do we know what we think we know?" and "Why do we accept that answer? 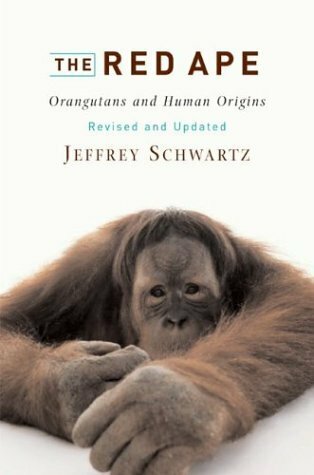 In addition to his research, Schwartz has authored The Red Ape: Orangutans and Human Origins, What the Bones Tell Us, Skeleton Keys: An Introduction to Human Skeletal Morphology, Development, and Analysis, and Sudden Origins: Fossils, Genes, and the Emergence of Species. He has coauthored volumes such as Extinct Humans and The Human Fossil Record as well as the edited volume Orangutan Biology.